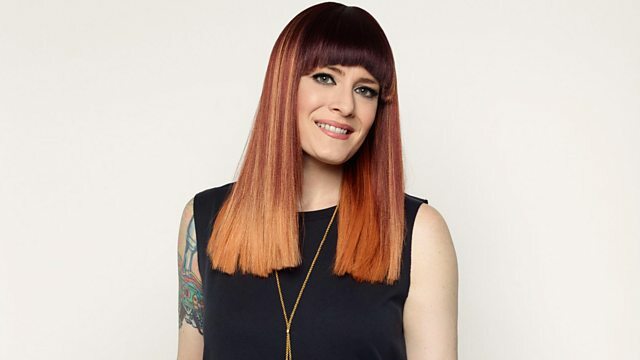 BBC Radio 2 - Ana Matronic's Dance Devotion, Carnival Special! Dance Devotion goes on a trip to the Caribbean, with soca, reggae and dancehall to celebrate Carnival, featuring a special mix from 1Xtra's Seani B. The Michael Jackson countdown continues! Now That's What I Call Music! 62 (Various Artists). Moonwalk: Treasure Isle Skinhead Reggae Anthems. Billy Ocean - Love Is For Ever (L.I.F.